Exercise Mat 90 x 50 cm is a simple, yet effective accessory not only for aerobics and yoga, but for other kinds of exercises as well. The mat’s dimensions are 90 x 50 x 0.8 cm. 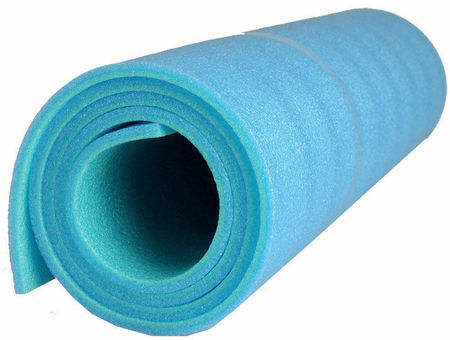 Exercise Mat 90 x 50 cm is made of lightweight polyethylene material.